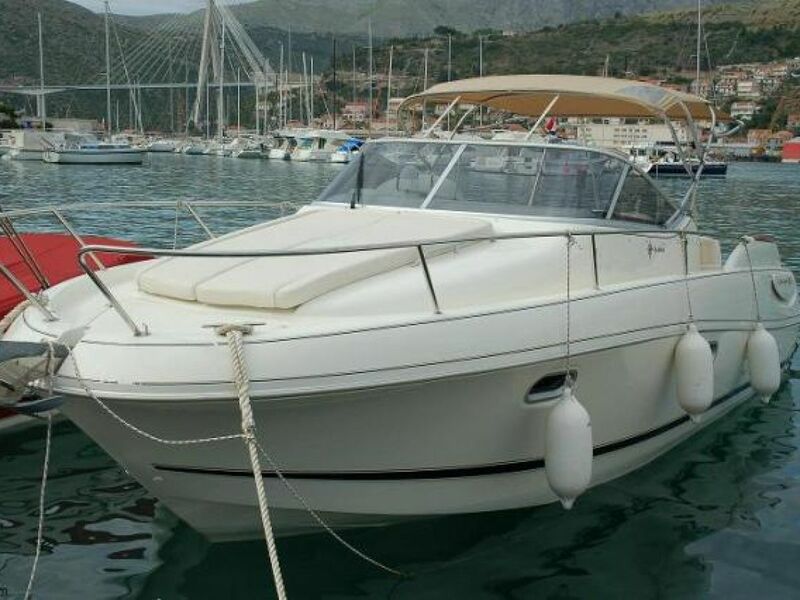 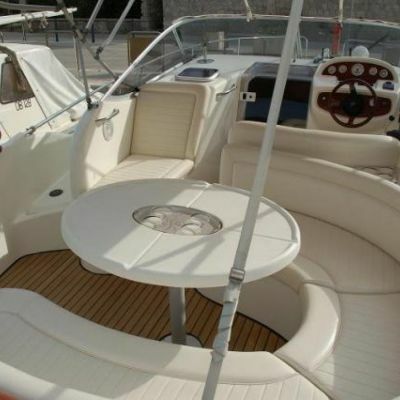 The soft shapes and the clever deck layout makes this a fantastic boat for daily trips around Dubrovnik's coast and islands! 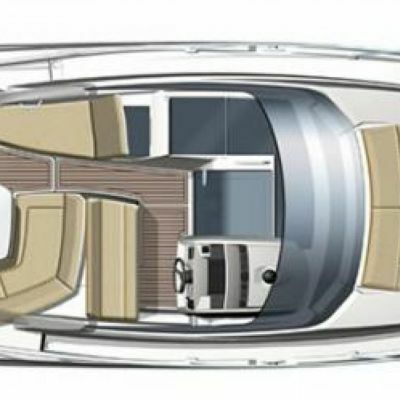 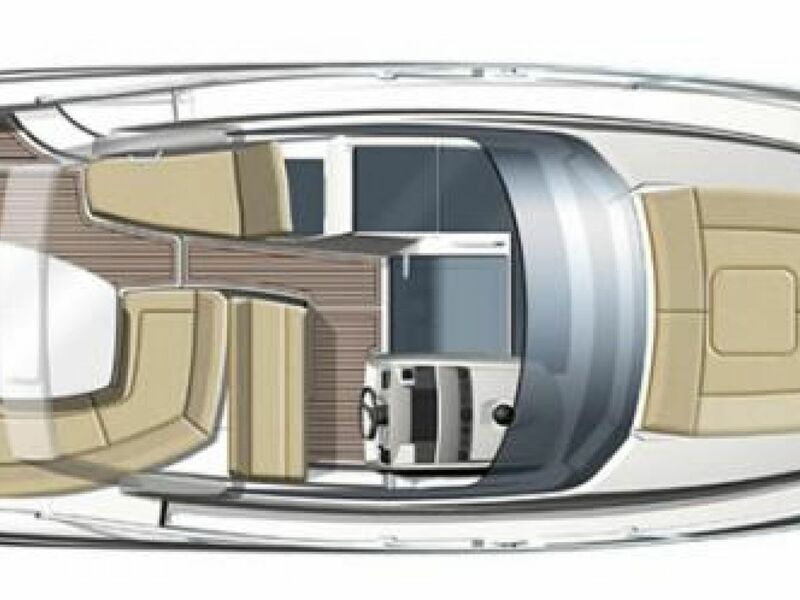 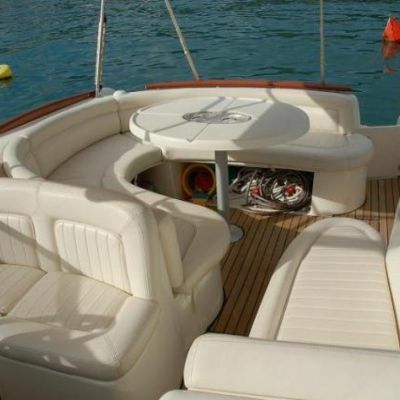 Luxurious, spacious, comfortable – all in all, a very stylish boat! 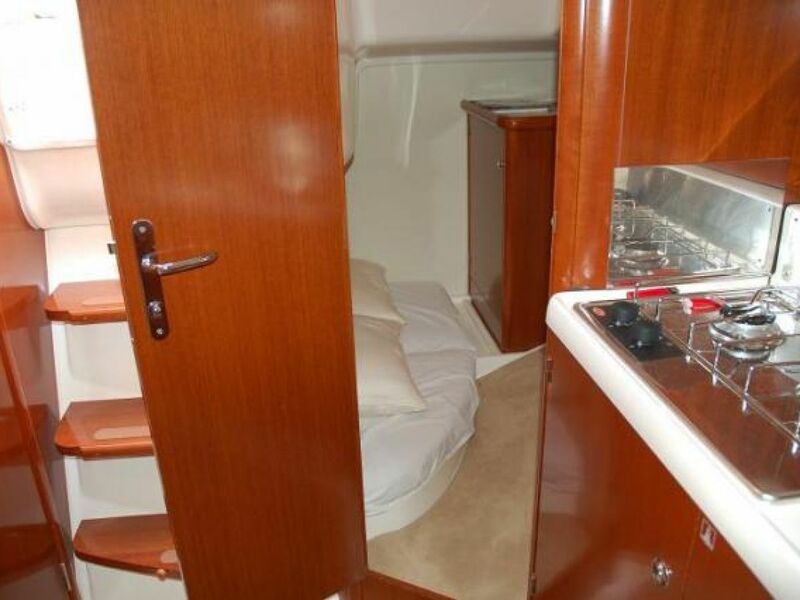 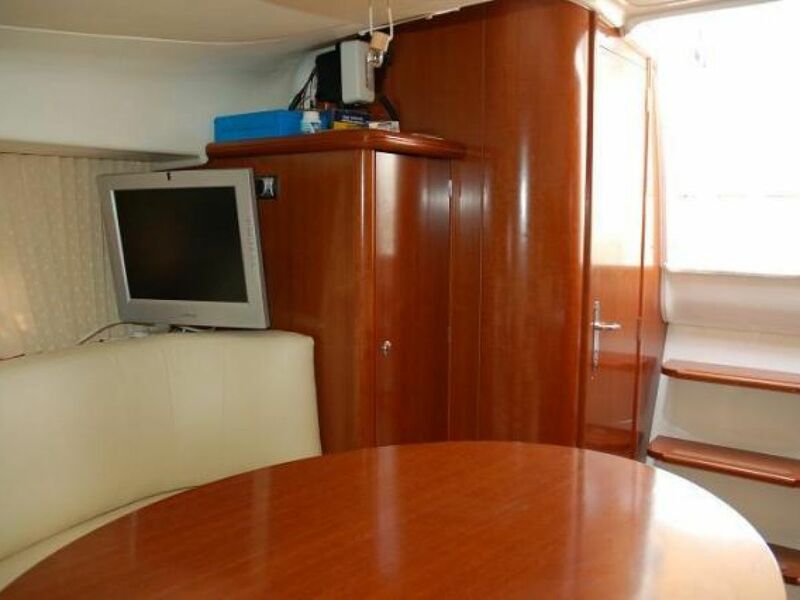 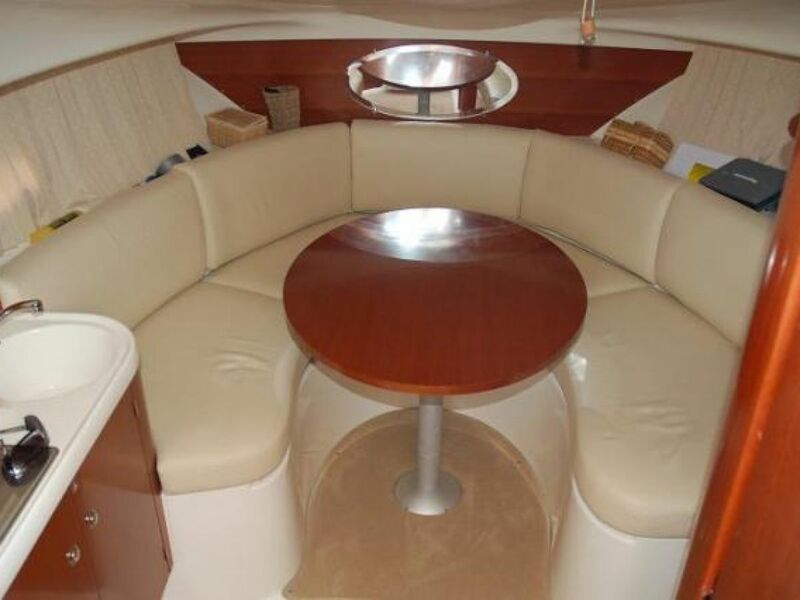 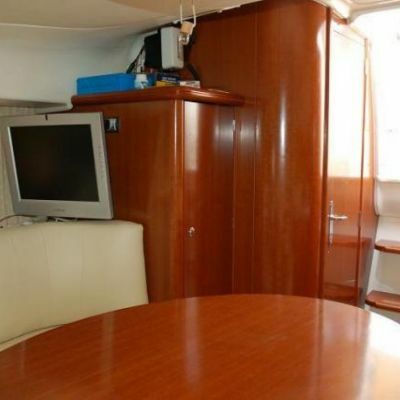 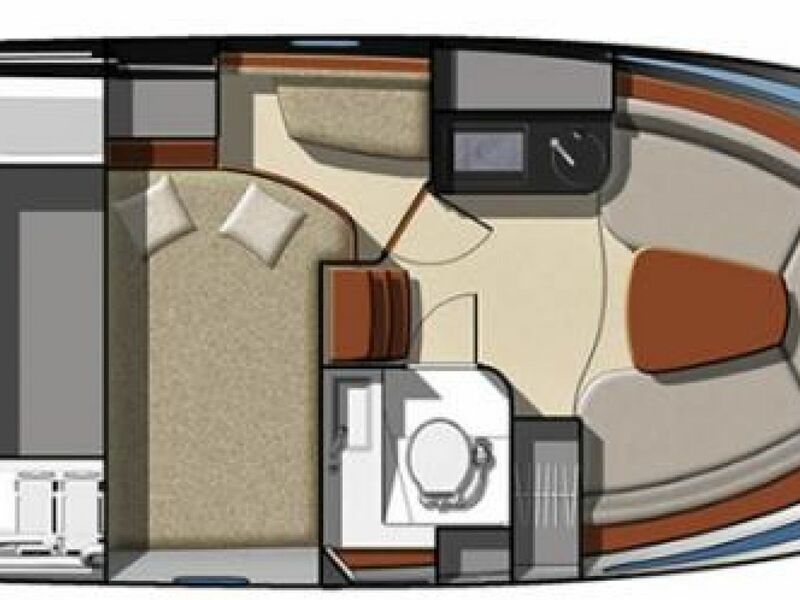 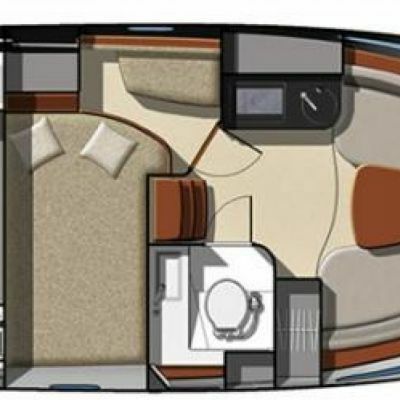 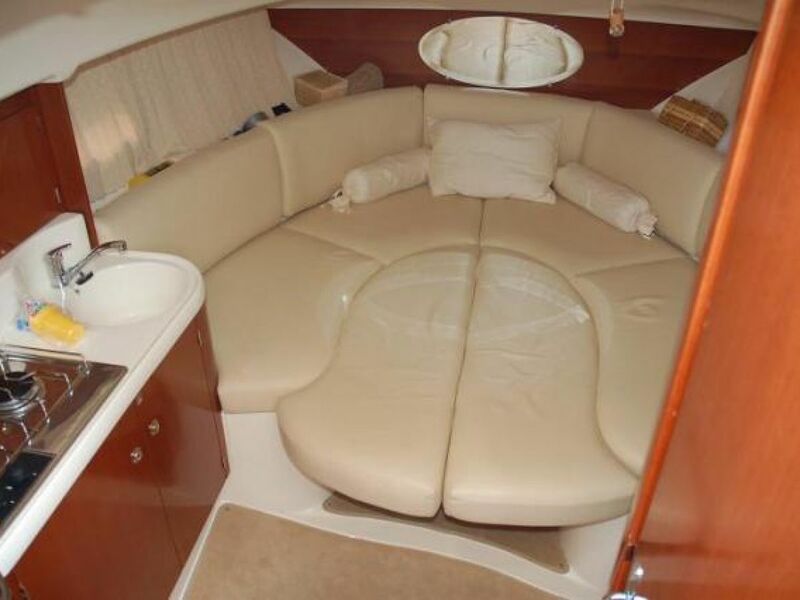 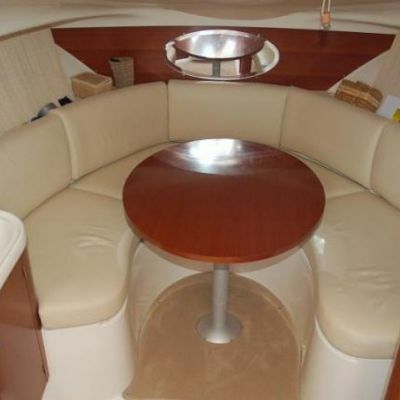 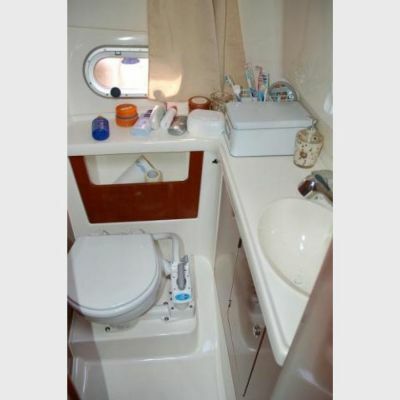 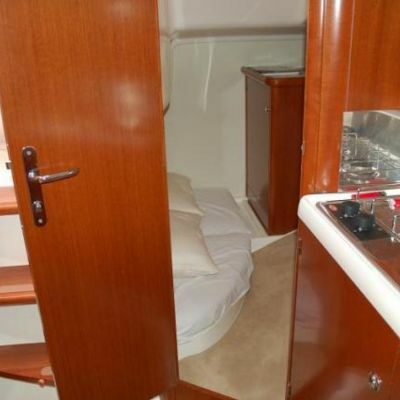 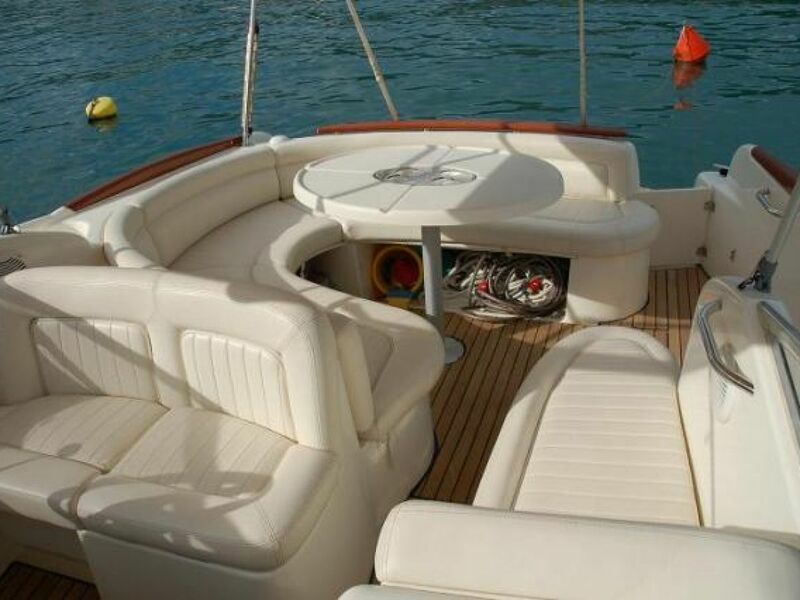 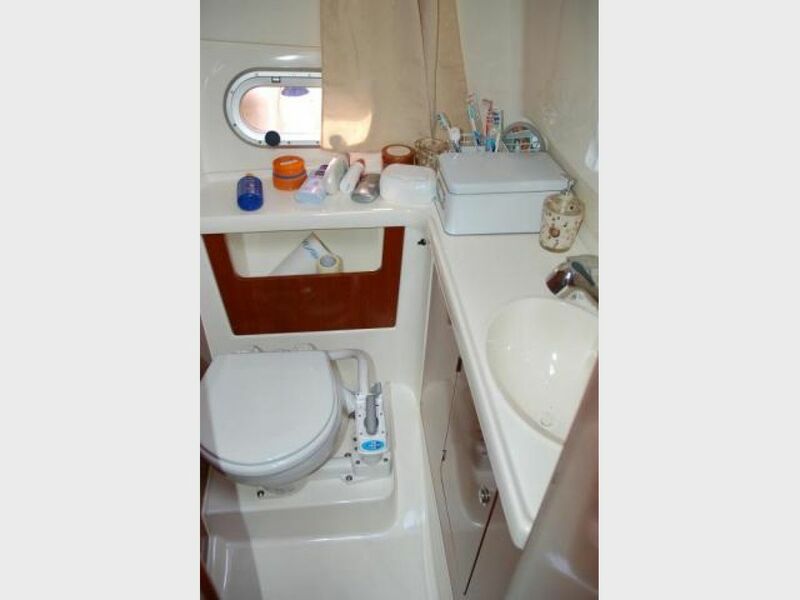 This beautiful motorboat includes 1 cabin, a spacious sun deck, an outdoor shaded area, kitchen and toilet! 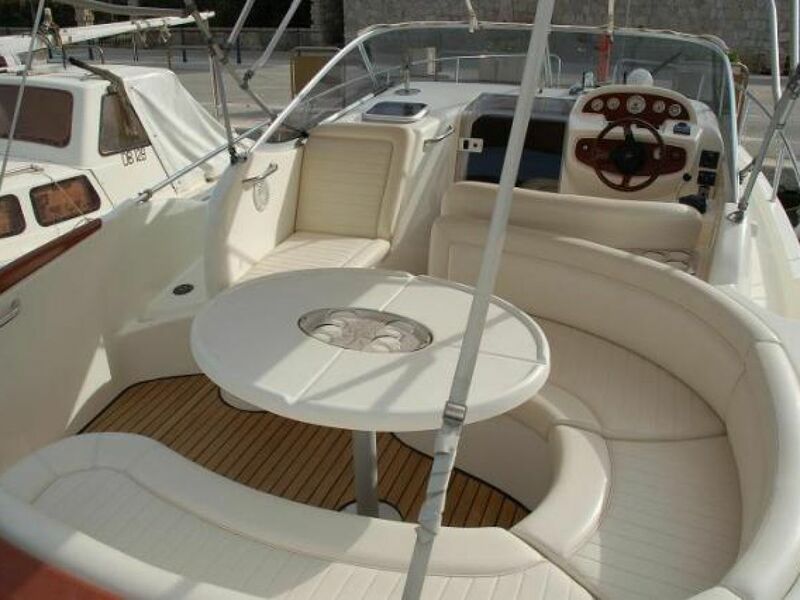 With its many features and amenities, the boat can accommodate the most comfortable tours!